Jay and Cybill are back from their trip to San Fransokyo with stories to tell! 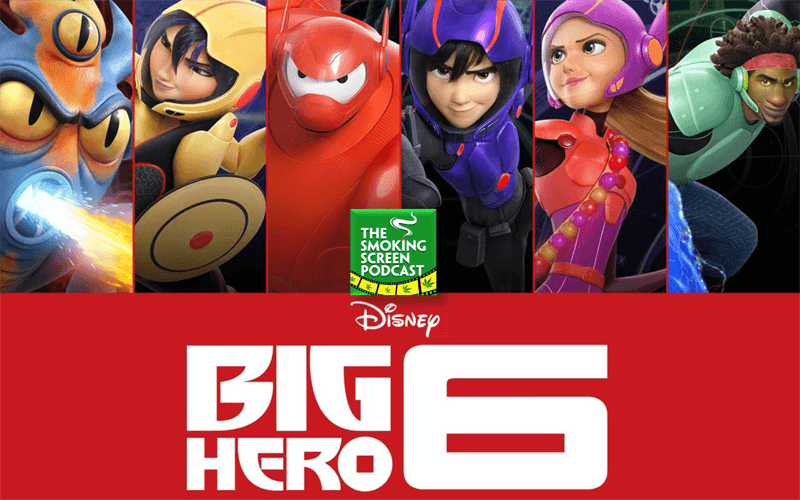 Did Disney’s Big Hero 6 deserve the Oscar? Will it induce Kabuki-masked nightmares in children of all ages? Could huggable marshmallow-like robots eventually overrun humanity? We discuss all this and more in Episode 12 of The Smoking Screen. Set your robo-bong on high and come join the circle.